As I move images from hard drive to hard drive (I am running out of space! ), I am coming across some I have forgotten about. 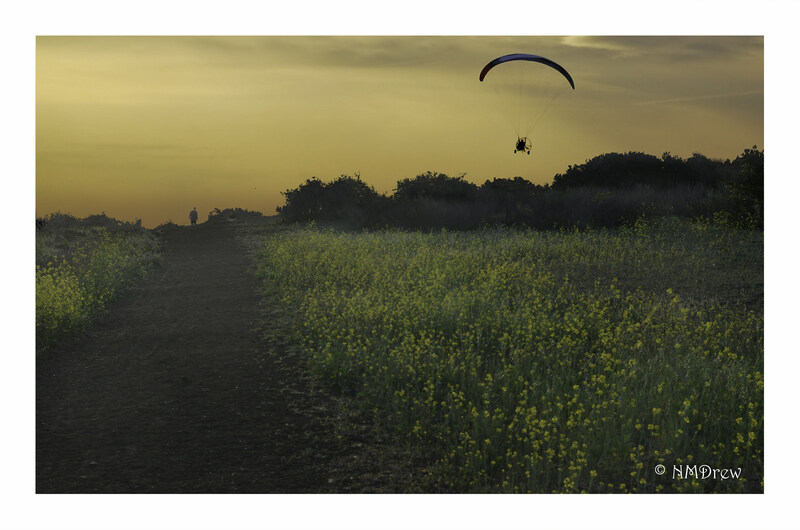 This one is a merging of two photos and pushed beyond reality. I may have already posted this, but I liked it enough to post it (again). 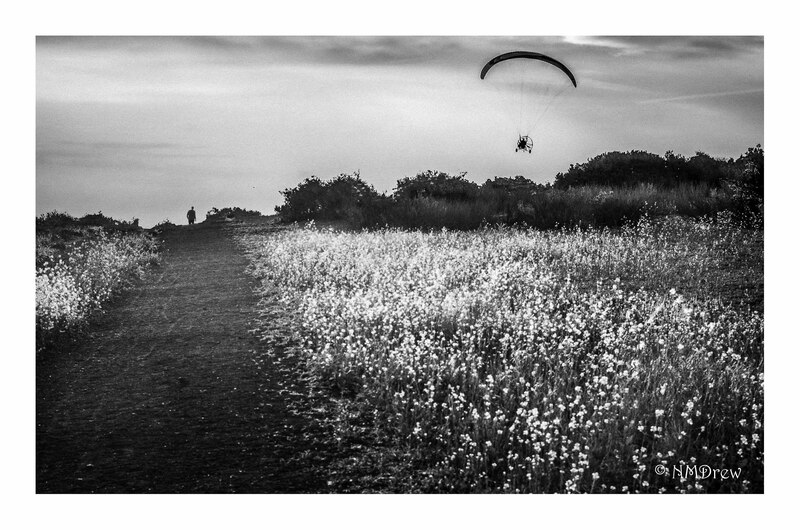 This entry was posted in Glimpses and tagged B&N, black, BW, fantasy, hang glider, Nikon D7000, photography, white. Bookmark the permalink.